Job’s Daughters International enjoys a rich history and purposes to continue training up young women who are proficient to lead, plan activities, events, and service projects, and demonstrate effective public speaking skills. It’s part sorority, part professional training ground – Job’s Daughters has evolved since 1920 and aims to invest much into the members through a myriad of opportunities and experiences. There are chapters, called Bethels, all over the world where girls between the ages of 10 and 19 learn the importance of perseverance, and develop levels of self-esteem and self-confidence unmatched by any other youth organization. Currently, there are approximately 10,500 members worldwide. 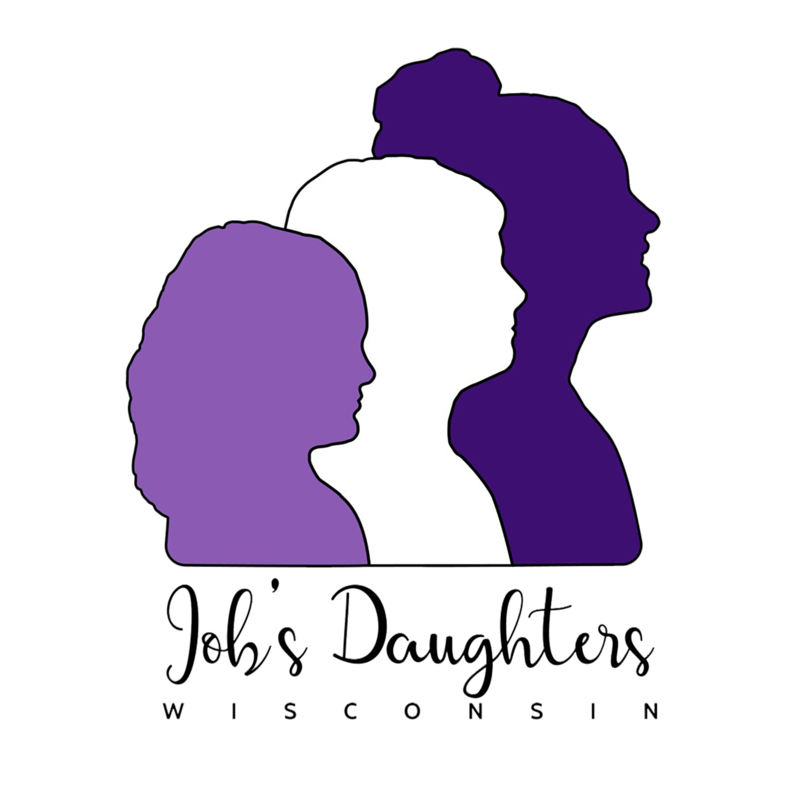 The members of Job’s Daughters are developing socially, mentally, and professionally through their experience in the organization. The business in the community has a unique stake in the success of each local chapter, also known as a Bethel. From helping to promote fundraisers for a charitable cause, to donating supplies or items for the members’ use, businesses can have an active role in the development of Job’s Daughters. Most businesses want to see a social return on their investment when they contribute to a nonprofit youth leadership group like Job’s Daughters. And, there is! Our members are committed to their education through attendance and good grades and have positive emotional and behavioral development. Certified Adult Volunteers (CAV) spend their time weekly working with the members through mentoring and advising. They ensure a safe experience in the organization. It is said, “It take a village to raise a child.” Every project that a member plans, organizes, and executes teaches her valuable life lessons that she will likely carry with her forever. She connects with those around her and uses her resources to accomplish her goal. She learns administrative and organizational skills, as well as a keen sense of customer service and loyalty to her cause. Job’s Daughters make for great employees and are driven to pursue academic and professional goals.